Richard Biemiller - Virginia - Book a consultation instantly! 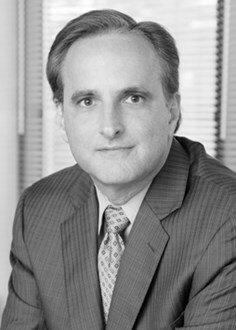 Richard E. Biemiller joined our firm in 1988. He has more than twenty five years experience in banking, bankruptcy, creditors’ rights and commercial law. Mr. Biemiller generally represents banks and other commercial and consumer creditors in all matters from loan documentation and closing to workout, collection, collateral recovery and bankruptcy. He has been involved in several large lender liability cases where lender verdicts were obtained, including First Virginia Bank v. Virginia Builders, Inc., 153 B.R. 729 (Bankr. E.D. Va. 1993). 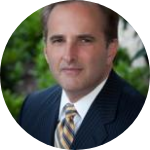 Mr. Biemiller also is knowledgeable and experienced in consumer loan documentation and procedures, including regulatory compliance, and has assisted in the complete revision of the form loan documents for several lender clients.